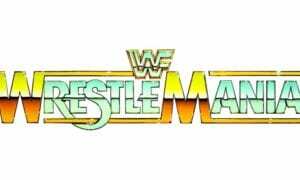 On this day in 1991, Ted Turner’s World Championship Wrestling aired an episode of their weekly TV show ‘World Championship Wrestling’. 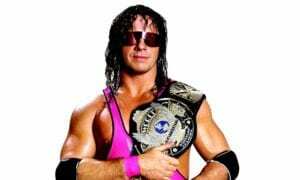 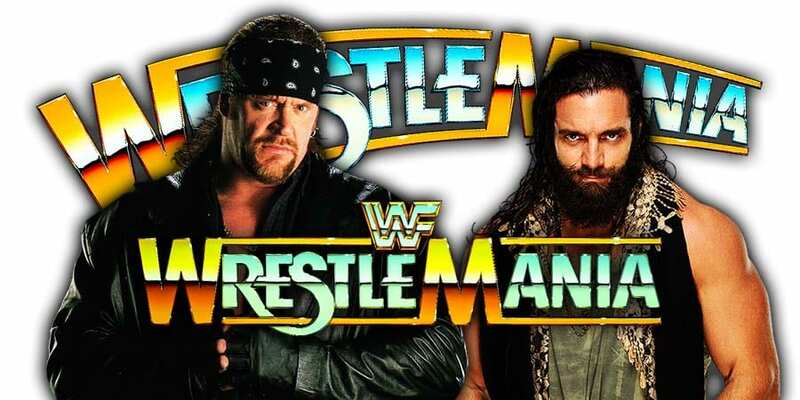 This episode was pre-taped from the Center Stage Theatre in Atlanta, Georgia and featured matches & storyline segments on the road to the ‘WCW SuperBrawl I’ PPV. 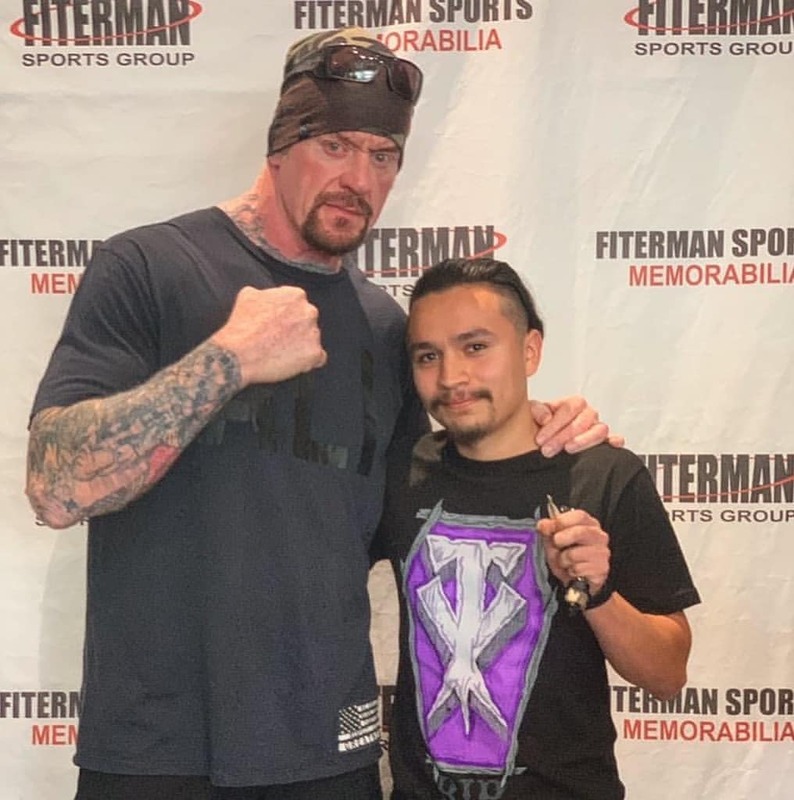 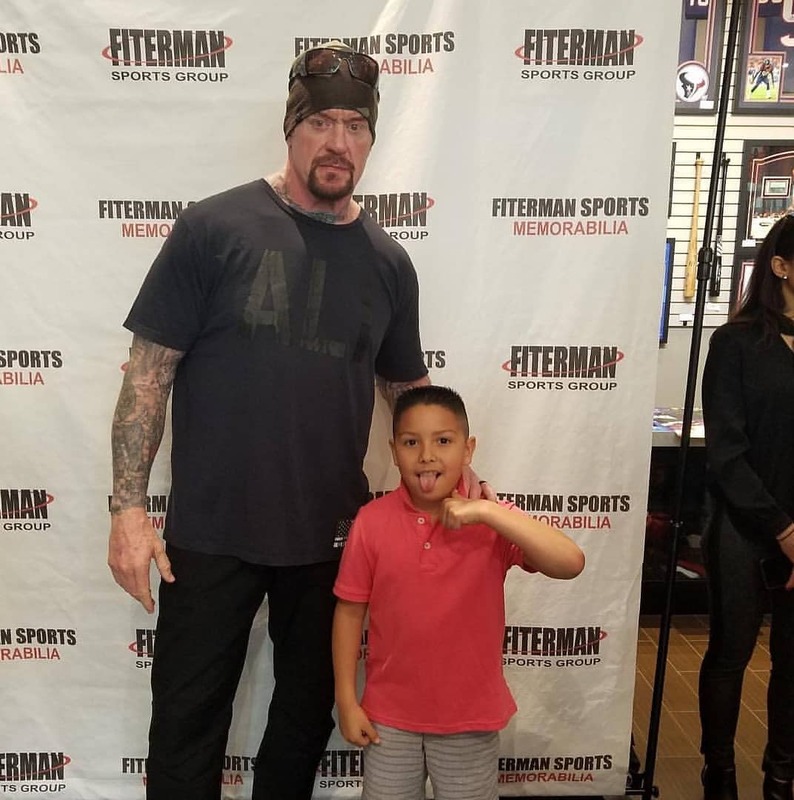 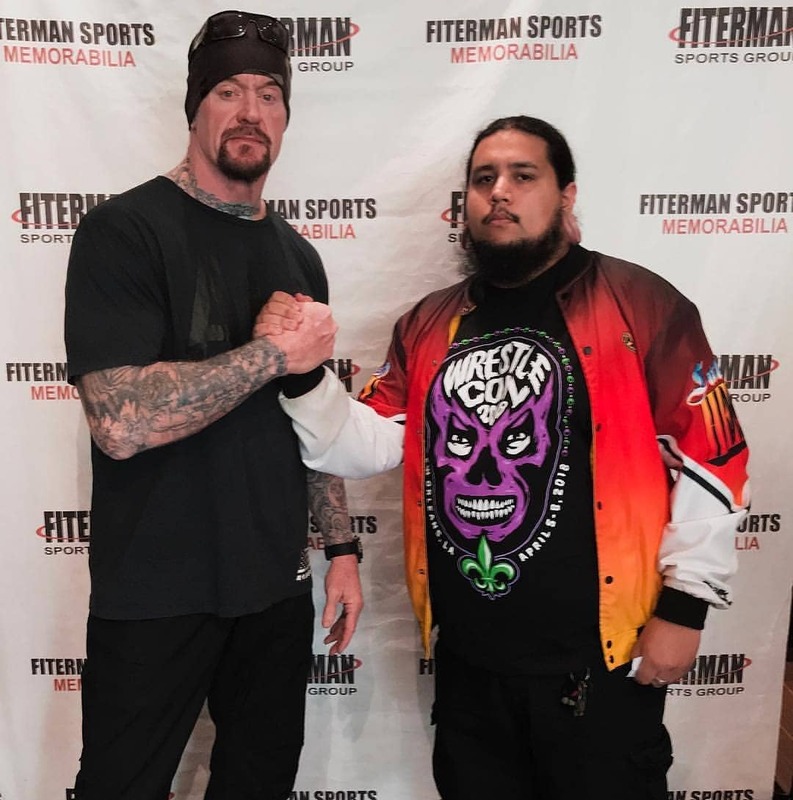 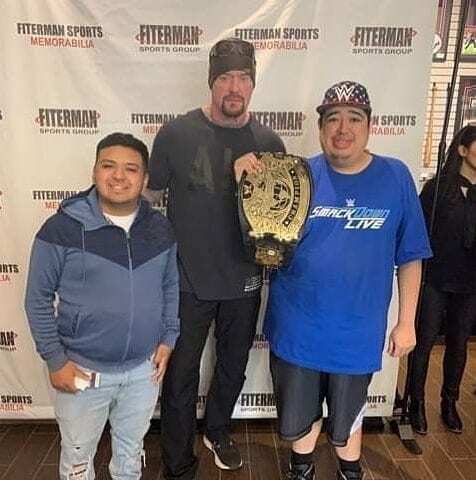 The Undertaker appeared at a meet & greet season today and he looked great as he has lost a lot of weight and is looking fit! 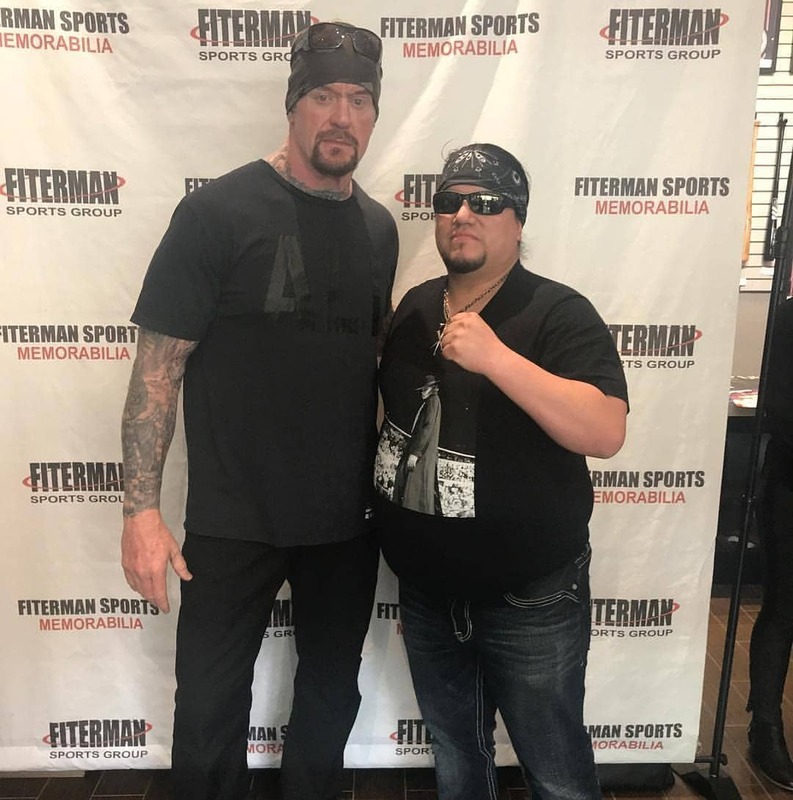 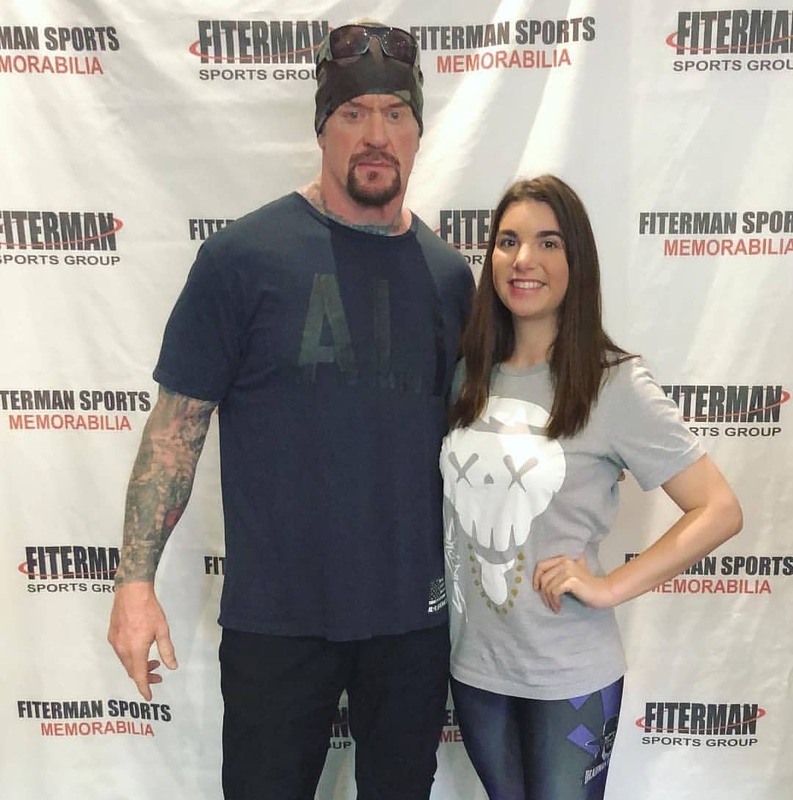 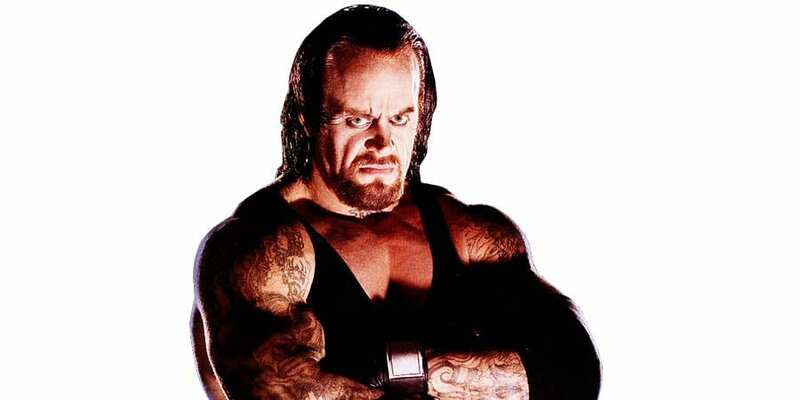 As we noted yesterday, PWInsider reported that The Undertaker and his wife Michelle McCool were at the WWE Performance Center earlier this week and it is being speculated that Taker was there to train for his in-ring comeback. 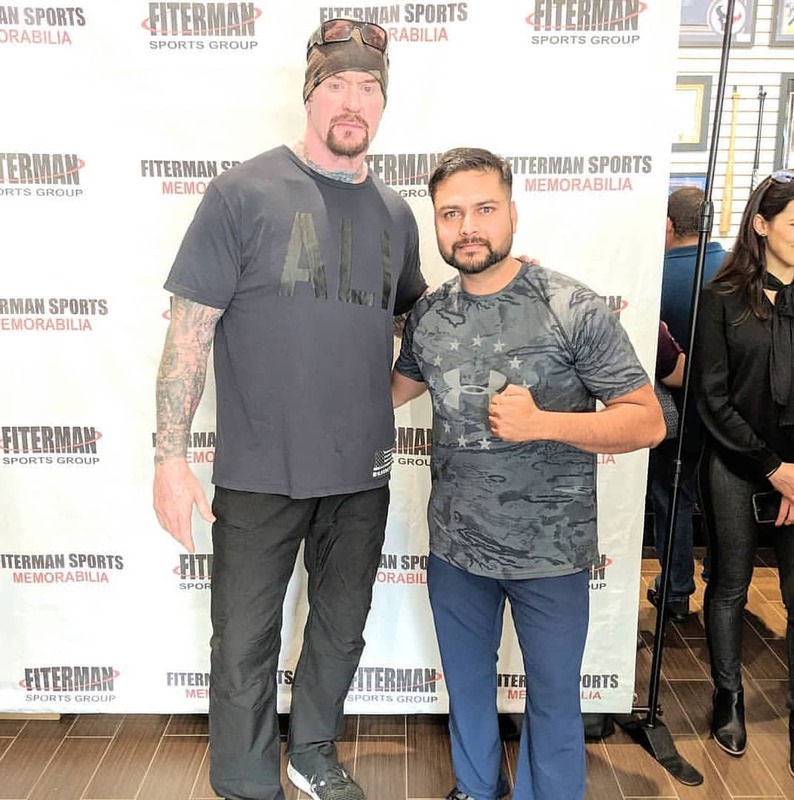 The Undertaker is expected to have an impromptu match at WrestleMania 35 and he’s also scheduled to compete at the post-WrestleMania 35 PPV in Saudi Arabia in May.